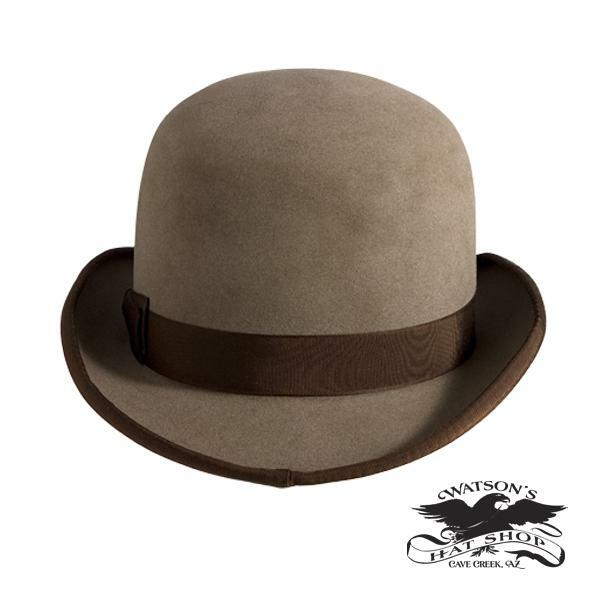 An old west style bowler made from pure beaver fur felt. 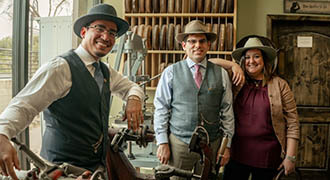 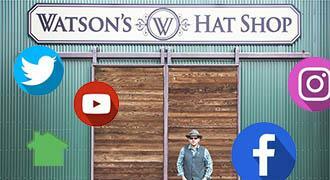 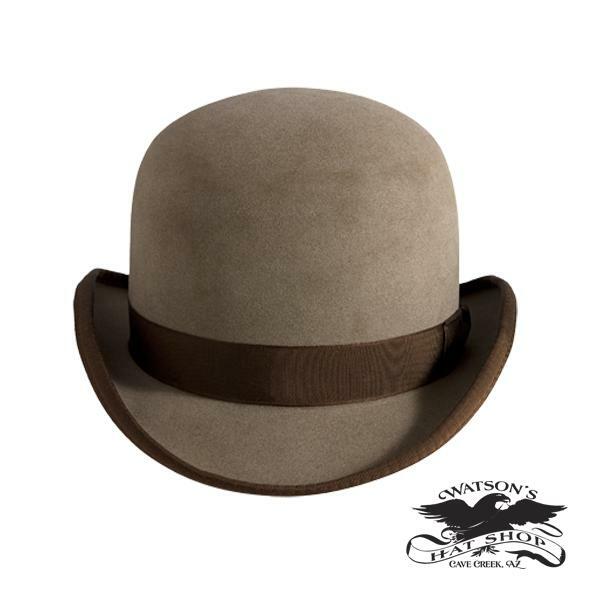 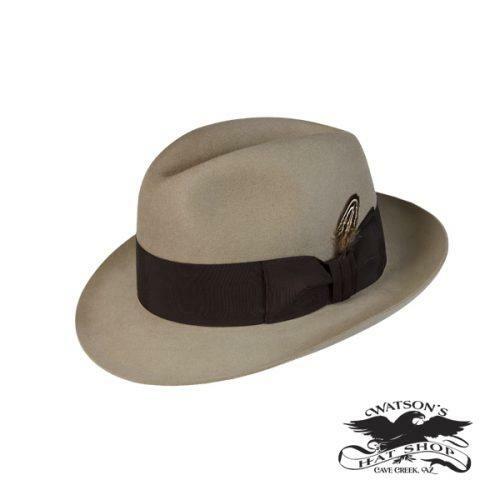 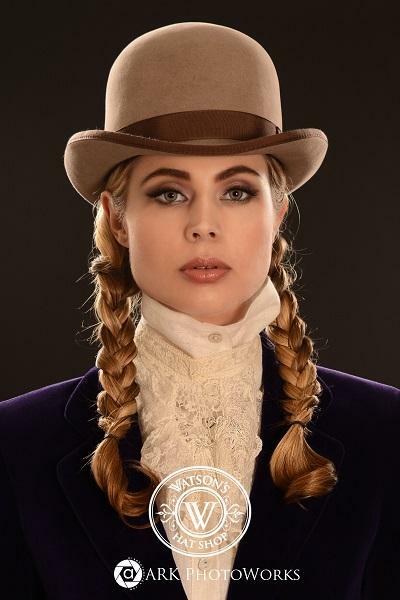 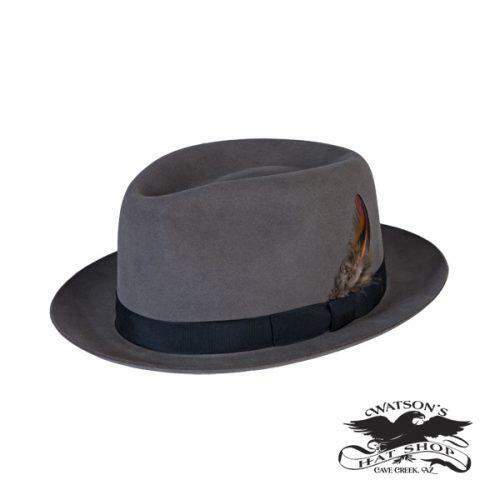 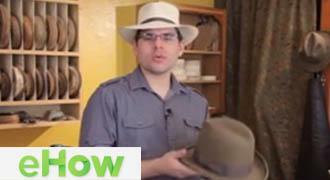 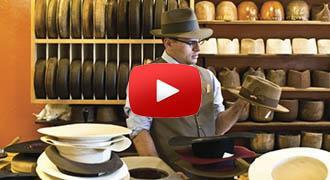 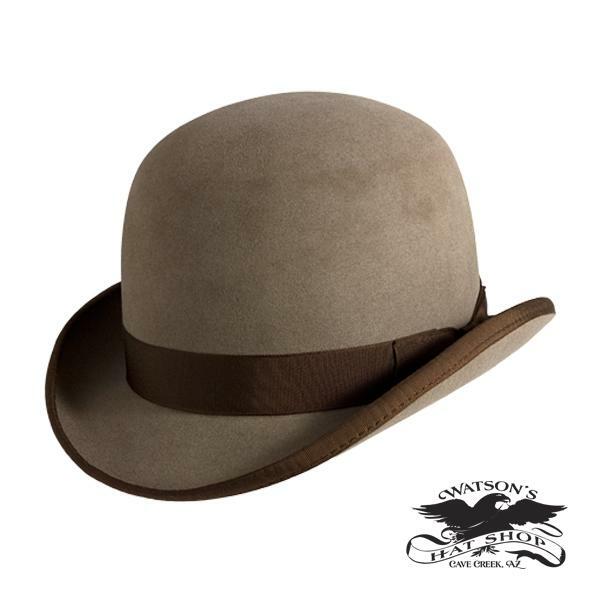 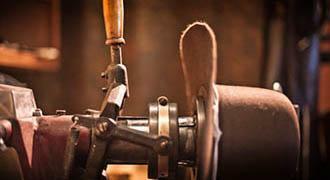 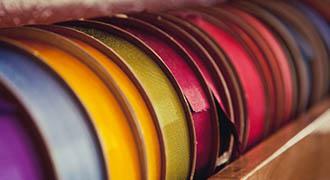 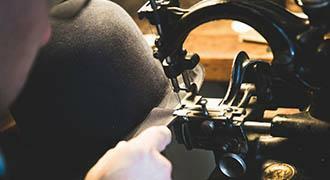 Our ribbon bond edge is even sewn with the 1800's sewing machine that came out of one of the oldest hat shops from 1860. 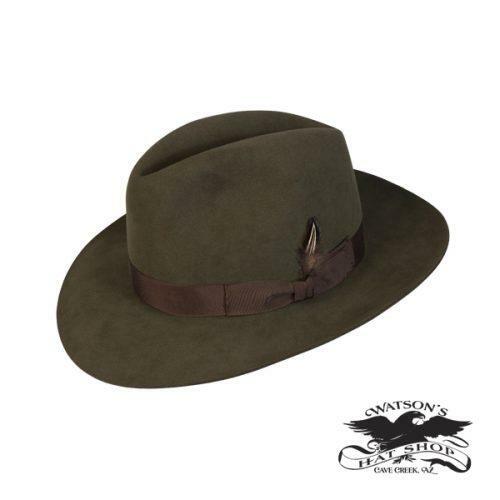 Shown in the color natural.